It’s time to start your holiday shopping for your family and for yourself. 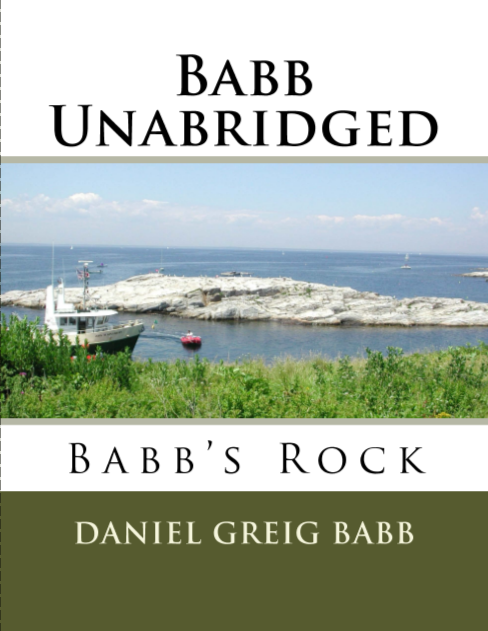 So, I’ve worked with CreateSpace to bring to you a 20% discount on any of the 7 titles currently available in the Babb Unabridged series of books. Just follow this link to their website to place your order.